Check out our mini-feature with Estiva where he talks about inspiration, production and much more! Join the community at Armada University! 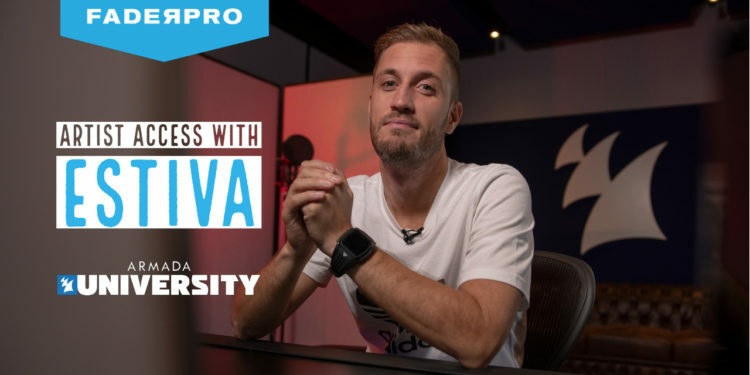 After you purchase your course, submit your demo from what you learned and have the opportunity to receive a 15 min Live Skype Video call to talk production live with Estiva. Estiva will choose only (3) records that he finds inspirational so purchase early and get to work! All submissions are due Jan 31! WATCH THE FULL COURSE NOW! Learn remixing with Dave Winnel! In The Studio with Danny Byrd – On sale now!